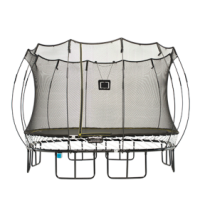 The Black Mat Rod Kit is an aesthetic upgrade, that allows you to change the appearance of your Springfree into a completely ‘All Black’ Trampoline. 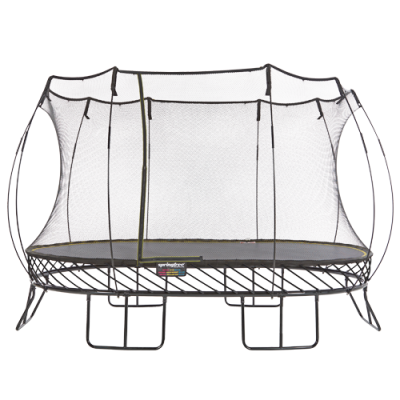 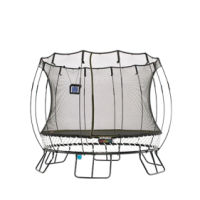 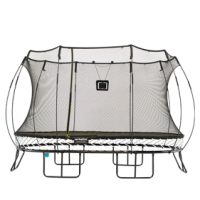 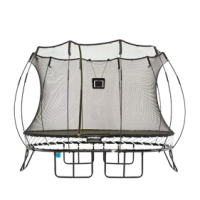 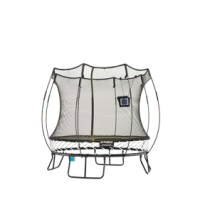 Please note: these are not compatible with all generations of Springfree trampolines. 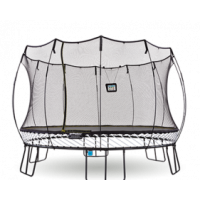 Please contact the Head Office where we can talk you through your purchase.